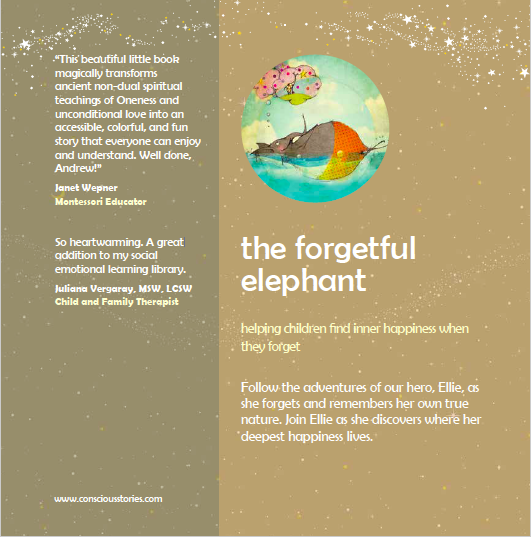 Products / THE FORGETFUL ELEPHANT, Helping children return to their true selves when they forget who they are. 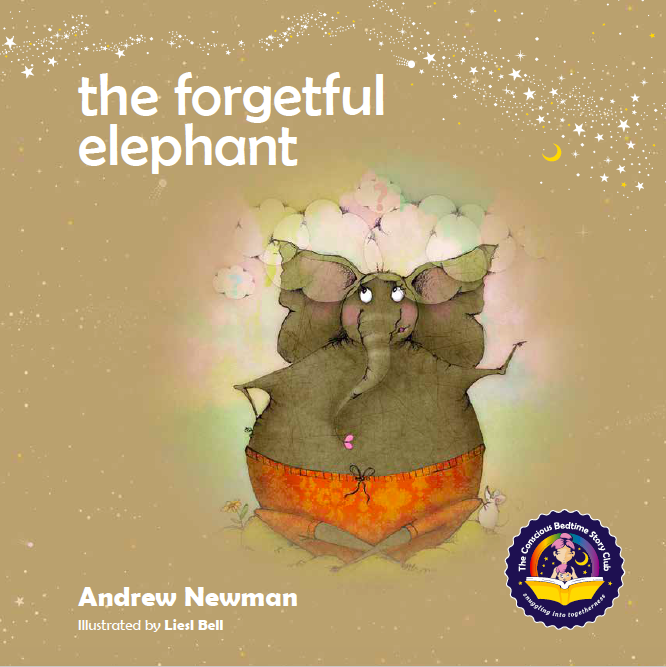 THE FORGETFUL ELEPHANT, Helping children return to their true selves when they forget who they are. 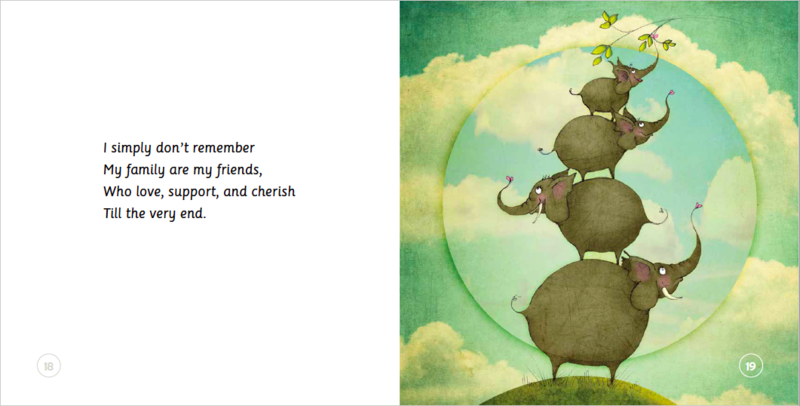 This charming and heartwarming rhyming bedtime story tells the tale of Ellie, an elephant who forgets and remembers her own true and perfect nature. 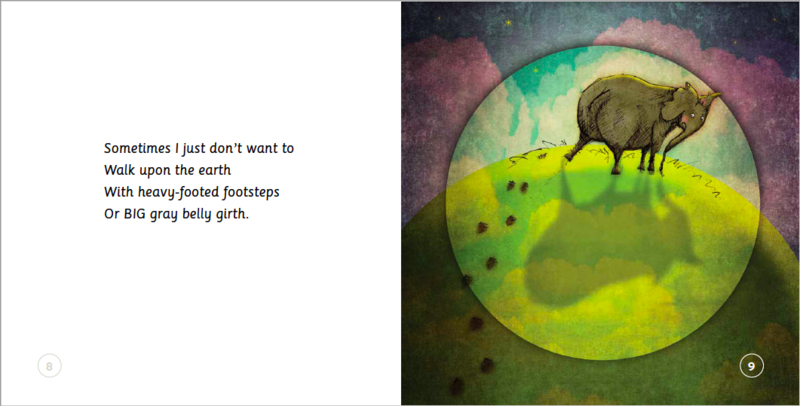 Will Ellie discover her deepest happiness inside? 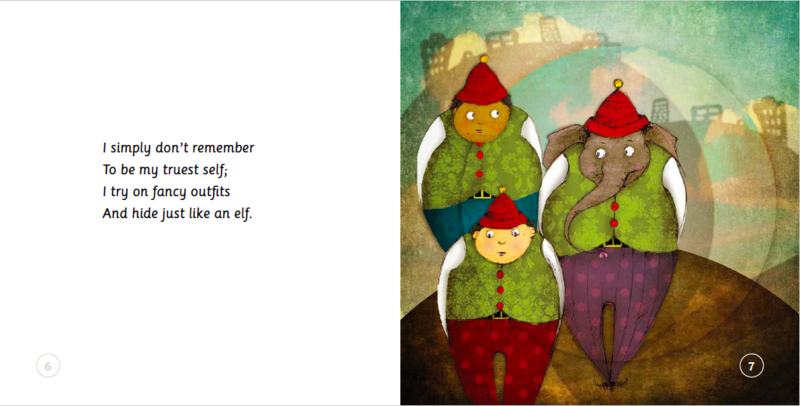 Lovingly and humorously illustrated, this book, is the second story featuring Ellie! 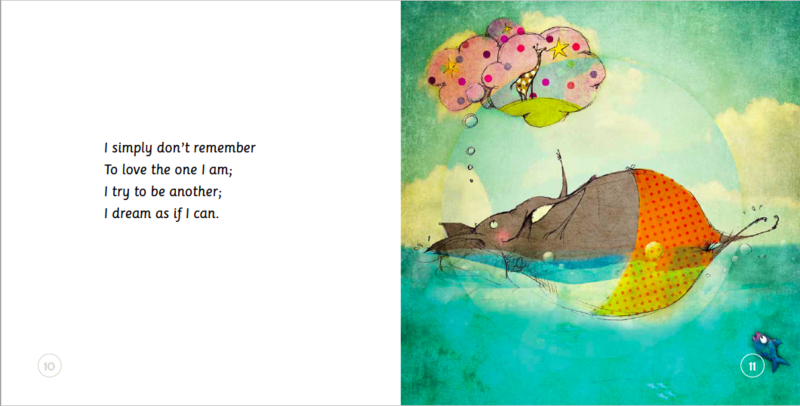 (because she has been so popular) This book will help children to find inner happiness when they forget how to do so. 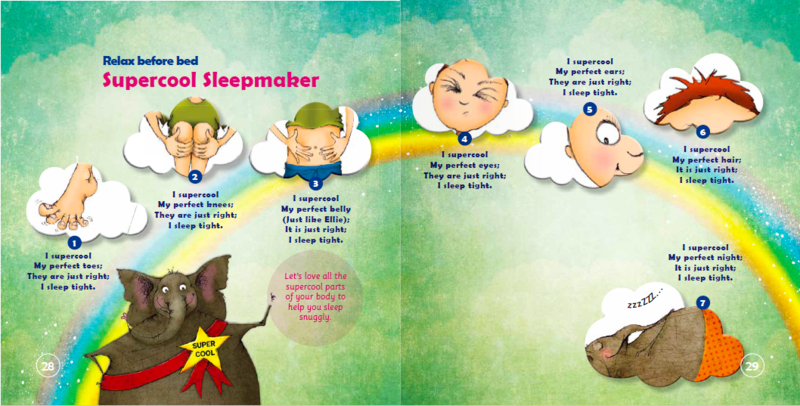 The book ends with The Supercool Sleepmaker, an exercise to help children relax into sleep while recognizing their own unique perfection. 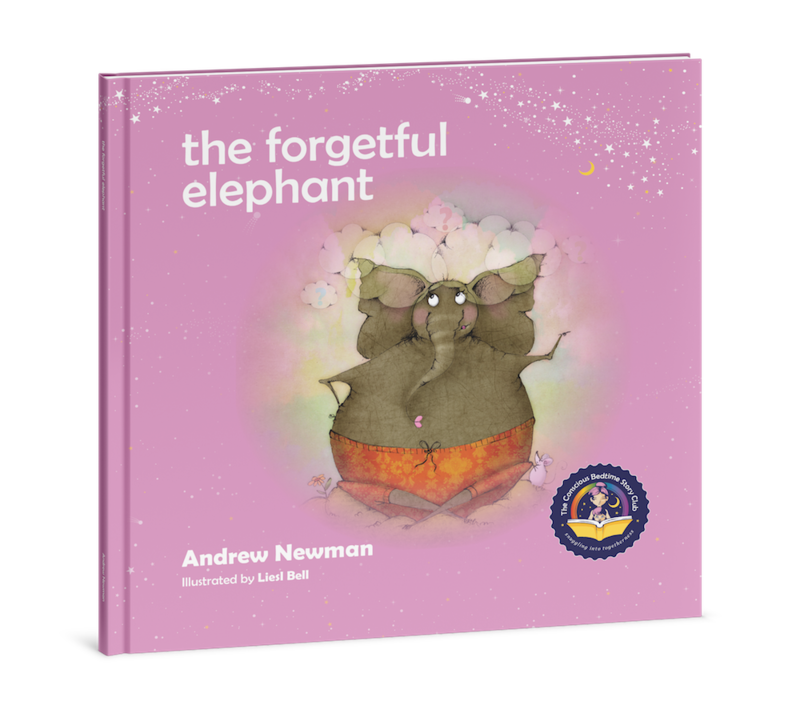 "I found Andrew's books to be deep and meaningful, light and refreshing. 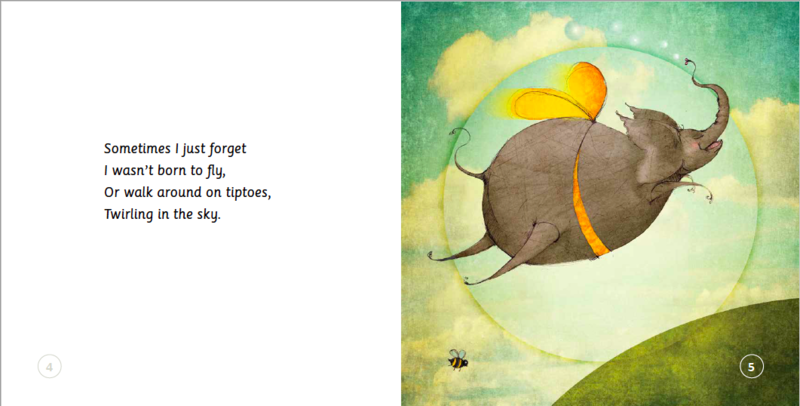 I hugely recommend them to parents, educators and anyone who connects with children"
FREE SHIPPING IN MAINLAND USA FOR ORDERS OVER $20 OR $4.99 FOR ONE BOOK. Add any book to your existing order for only $12.99. Save $5.